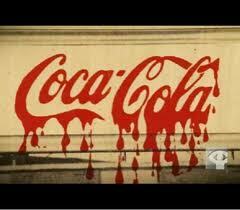 POLEMIC & PARADOX: DOES COCA COLA KILL? You have heard the phrase drinking yourself into an early grave. It normally refers to someone destroying their health through the over-consumption of alcoholic beverages. According to a New Zealand Coroner, 31-year-old Natasha Harris drank herself into an early grave. She was a Coca-Cola addict! Harris drank 2.2 gallons of coke every day for most of the last 13 years! Her "addiction" led to the removal of multiple rotten teeth and the birth of at least one child lacking tooth enamel. 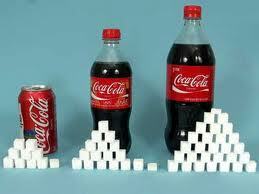 That much Coke would equate to consuming two pounds of sugar and 970mg of caffeine a day. A daily intake of 500mg of caffeine is considered dangerous! The examination after her death revealed an enlarged liver with fatty deposits due to too much sugar, a pathologist said. Low potassium in her bloodstream may also have been linked to the soda. 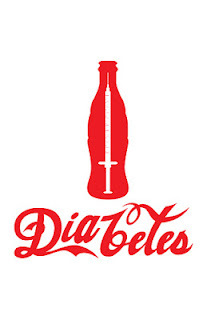 The report comes on the back of news last week that the diet soft-drinks may contribute to higher rates of diabetes. 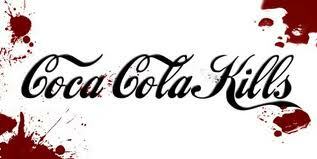 The concept of having an addiction to Coca Cola that forces you to consume two gallons a day is a bit hard for me to accept. Seriously, too much of anything will kill yea. Did this lady ever hear of a term called "moderation"
Honey, I hope your reading this post!